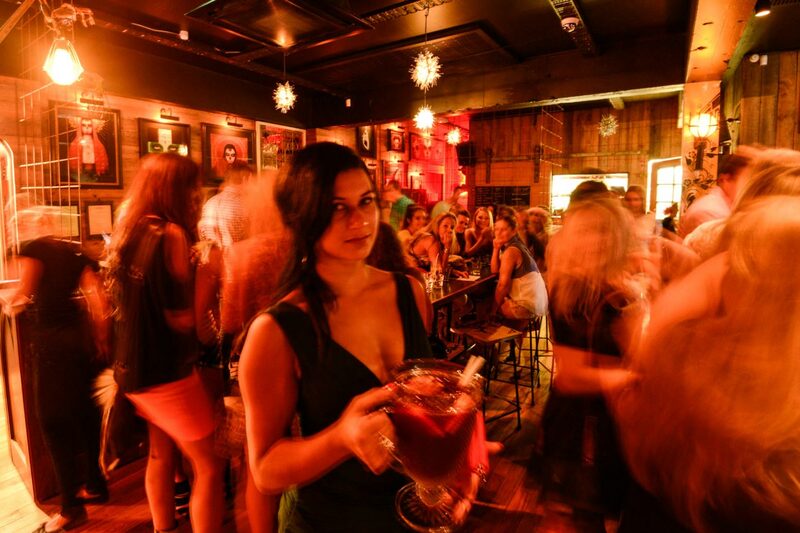 The most vibrant, fun & authentic Mexican in Christchurch! Our culinary team are an experienced and diverse mix of top chefs from around the world. To view our menus, please click the following buttons. If we can’t answer your call, please leave us a voice message with your contact details. We really do respond to voice messages. Or send us a message via our facebook page, you can go there by clicking the red facebook logo below our opening hours. HOW TO GET TO MEXICANOS?